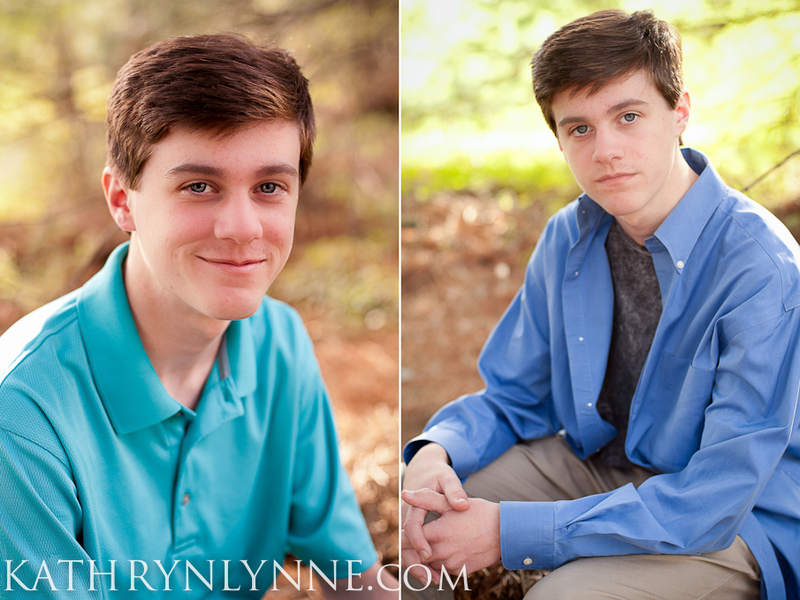 New headshots for the handsome Ely. He has recently signed with Linda Townsend Management in Annapolis, and is working at his craft. I LOVE that E is chasing these dreams.